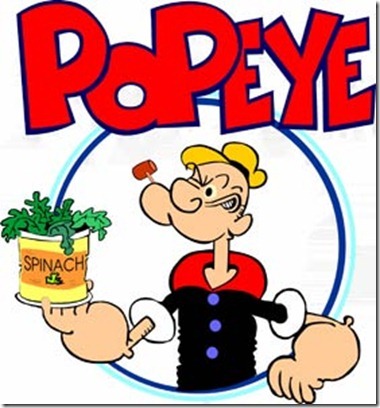 Watch Popeye on 44 Clips! 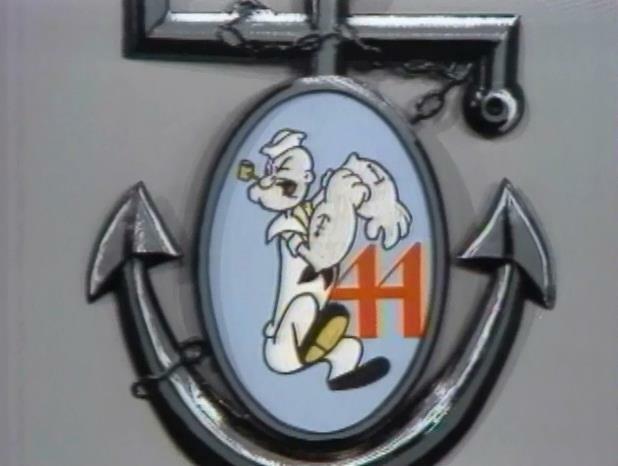 Welcome to my page all about my time hosting Popeye with Steve Hart. 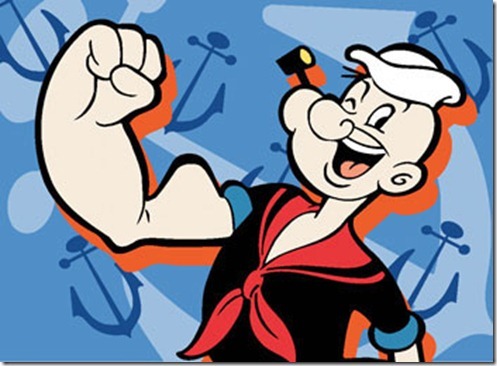 Scroll down below the video screen to see many Popeye on 44 and Popeye cartoon photos and images. 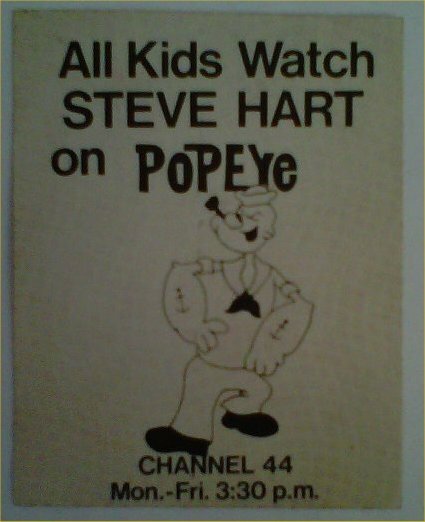 Click on the "Steve's Story" link in the header above to read about how I got started hosting the show. Choose from the pulldown list below and enjoy the many clips below that were discovered by our good friends at FuzzyMemories.TV. To watch a clip in 'full screen' mode, click the "box" icon in the lower right of the video screen, next to the volume. COME ON GANG SING ALONG!